Your company has made a hefty investment in acquiring a new office photocopier. So, you need to ensure that it will last a lot longer than a couple of years. But will it? It really depends on you. Day in and day out, your 23 staff members will be printing, scanning and copying – and talking around the office photocopier about the latest episode of “House of Cards.” It is safe to say that the photocopier will be working overtime as soon as it’s installed in the office. Not all hope is lost. There are multiple measures you can employ to make your office photocopier have a lengthy lifespan. It just takes maintenance and a little bit of sacrifice. Therefore, as your competitor’s office photocopier lasts just two years, yours will last a decade. For some reason, offices keep their photocopiers on for the entire day and night. Even when no one is in the workplace, the company will continue to have the photocopier turned on. This will only eat away at the lifespan of your office photocopier. It’s best to do the opposite. Moving forward, you should either completely turn off the office photocopier once everyone has left the premise or, at the very least, put it on standby. Even technology needs a break. Remember when we talked about over usage? Well, it’s time to roll that behaviour back a bit. 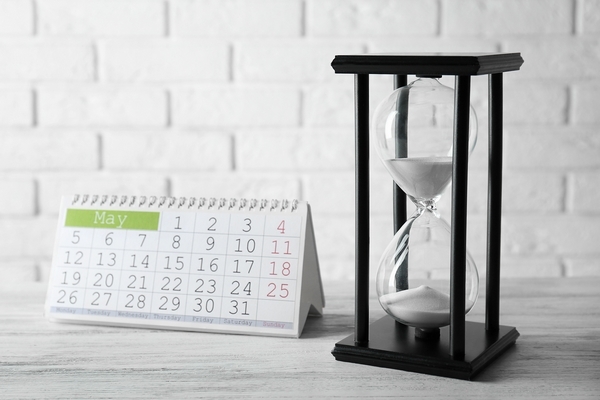 Over the next couple of weeks, you should launch a schedule that aims to minimize the use of the photocopier. This could consist of allowing copying between 9 a.m. and 11 a.m. and 3 p.m. and 5 p.m. or encourage everyone to only utilize the machine when it is absolutely crucial. 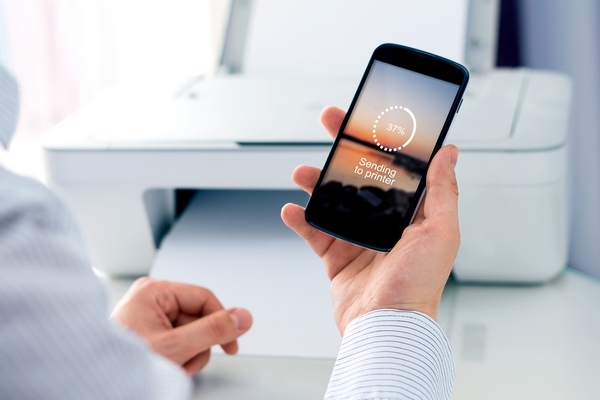 One of the most effective ways to ensuring your office photocopier lives a longer life is to adopt mobile policies and gradually transition into a paperless workplace. By utilizing smartphones and tablets, you can show your colleagues information pertaining to documents and pages that you normally would have printed out. At the same time, if you aim to become a paperless office in the next five years then your photocopier will be great until then. A common mistake that everyone makes is not using suitable items for the photocopier. 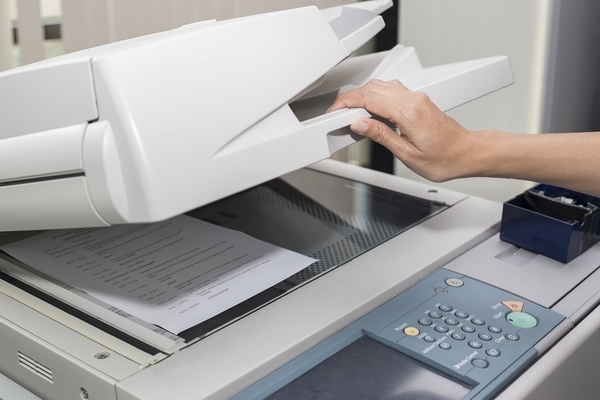 For instance, many different types of photocopiers tend to require a certain kind of paper, while also requiring specific toners and ink cartridges. Simply put: you should insert any type of paper that you come across, and you should only use toners and ink cartridges the manufacturer recommends. Otherwise, it won’t function properly and the quality will diminish. Lastly, and perhaps most importantly, you should start a maintenance routine. This means that you should regularly inspect the photocopier, clean the machine, hire a professional serviceman to check out the device and to look around to see if there are any faulty wires or overheating. 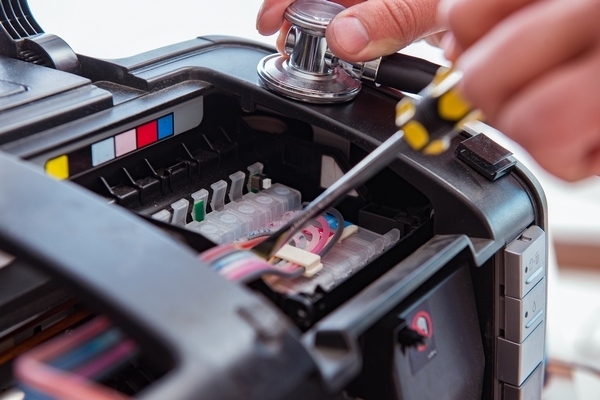 With the right maintenance, you can tackle any problems before they get out of hand. Office photocopiers are superb tools to have in any office landscape. And they have really evolved over the years, everything from having Wi-Fi capabilities to having ink that will last a longer period of time than most would years ago. Yes, today’s photocopiers are sublime. Indeed, office photocopiers will cost you a pretty penny, but it is up to you to stretch every dollar and ensure that your photocopier will pay dividends. In other words, if you spent $1,200 for a new photocopier then you want to turn that into pennies a day to get the best bang for your buck.